Michael Caruso is looking forward to hitting the track with points reset to zero after a tough start to 2015. Last year he lined up on Sunday morning at the Clipsal 500 with a negative four point-score and described it as a fight-back season, with his damaged chassis switched out for the following event at the Australian Grand Prix. He ultimately finished the season 12th, the second highest placed of the four Nissan Altimas. 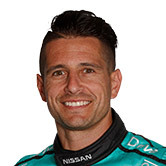 With no aerodynamic testing in the recent Christmas break, Caruso believes his Nissan team is refreshed and ready to go, and the 32-year old is determined to have a strong start this time around. “Every single season for our team there has been a lot of work between Sydney and the Clipsal 500. So this is the first year – we’ve been doing work in the background no doubt about it – but the boys are definitely a lot fresher than what they have been the past few years,” Caruso said. 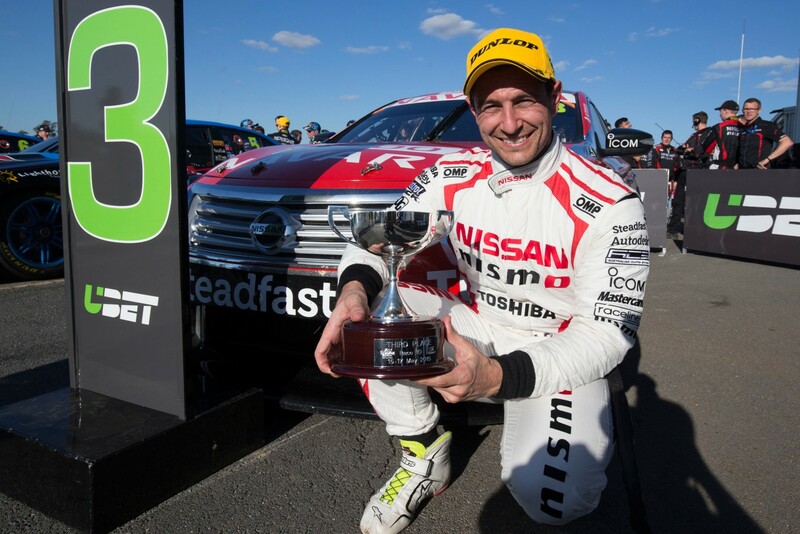 With team boss Rick Kelly on the podium four times last season and Caruso earning four top five results, the Nissans were on the rise as engine development continued. Given tight turnaround this season, team co-owner and driver Todd Kelly explained the team had a spare car almost ready to go in case of emergency and Caruso reinforced how important it was to take care of all those little details. “We know how competitive our category is and most of the time it’s covered by six-tenths of a second, so I think every year it just gets tougher and tougher to win,” Caruso said. The team’s engine program was a focus last year and development never stops as Nissan pushes for its first win since 2013. “My understanding of where we’re at is, obviously there’s always room for improvement and that’s not just on the engine side, but the chassis side. There’s no doubt we’re getting there,” Caruso said. “I think the track that showed it quite well was having myself and Rick in the shootout at Sydney where in previous years we’ve gone there and struggled, where the car’s handled quite well but we just didn’t have the speed. So no doubt that’s been our main focal point but we still have to work on the chassis. Caruso continues on with engineer Steven Todkill and believes there is a good bond in the group, which runs four cars. “It’s very solid – we all know each other quite well which is great, everyone knows how we work together. “It’s not just my car and I’m a big supporter of 'it’s the whole garage' – so in our team, it’s four cars. Wearing factory Nissan colours again this season, Caruso’s Altima was unveiled last week at Phillip Island as the manufacturer launched its 2016 Australian motorsport program. 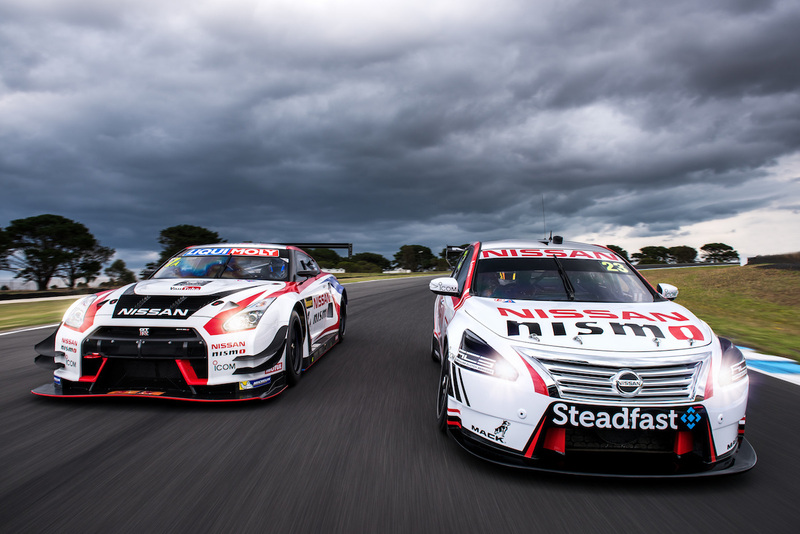 “I’m very fortunate to be supported by Nissan again this year – the car looks fantastic and it is to be aligned with not just Nissan here in Australia but to have that global image,” he said. Caruso gains a new teammate in Dale Wood this season, with James Moffat joining Wilson Security GRM.